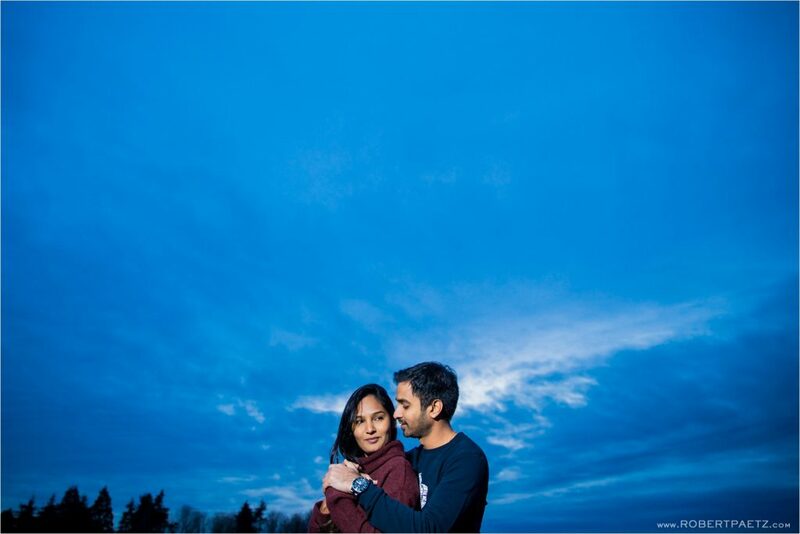 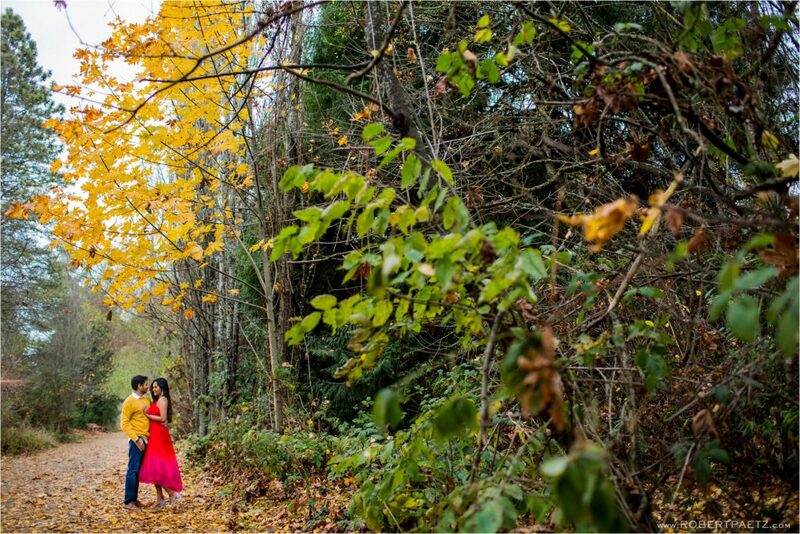 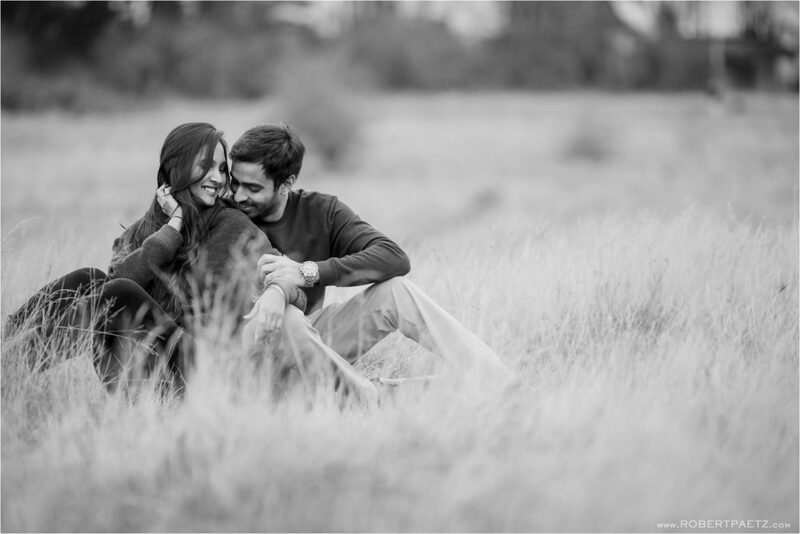 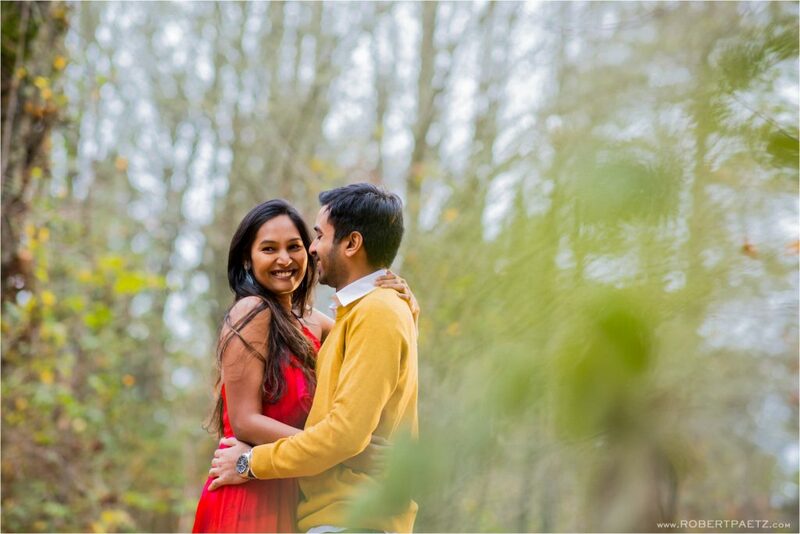 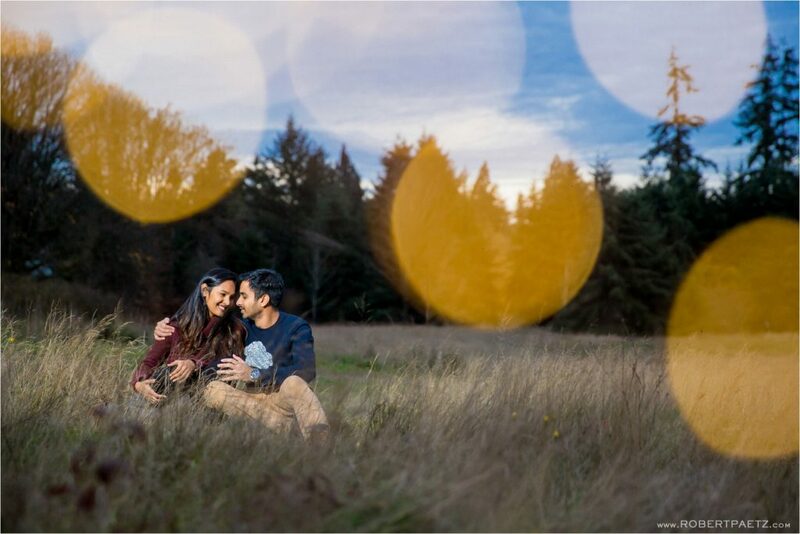 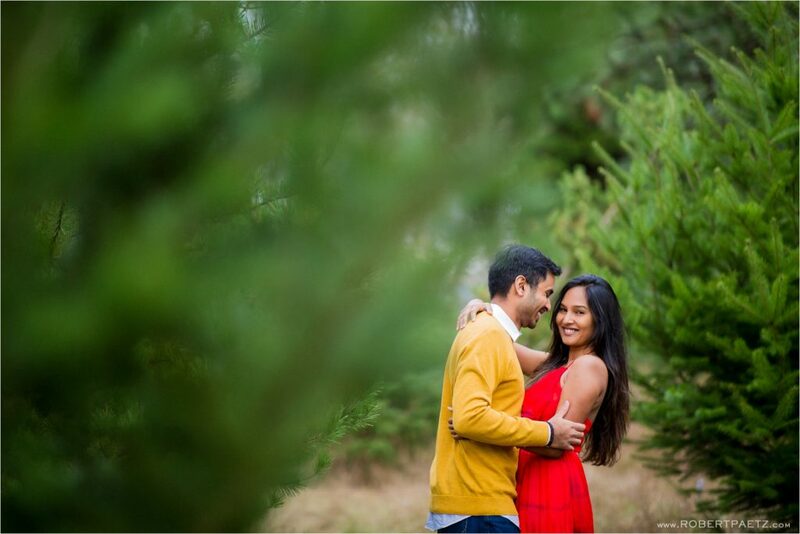 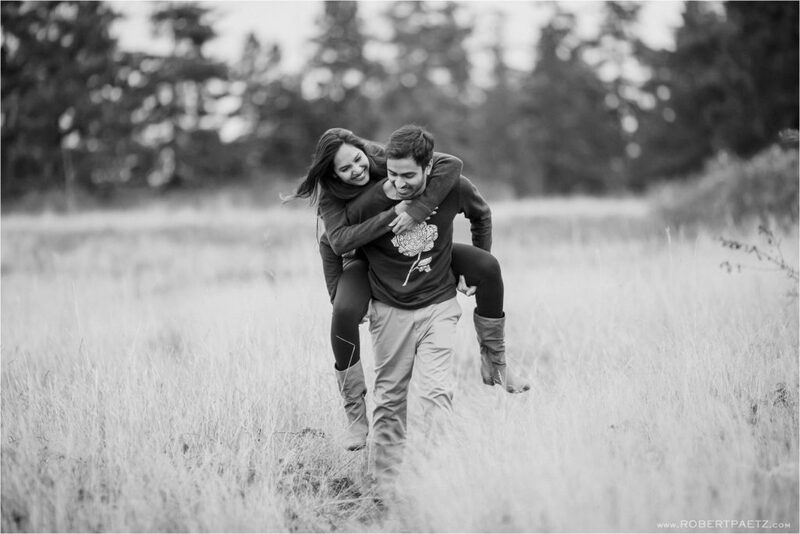 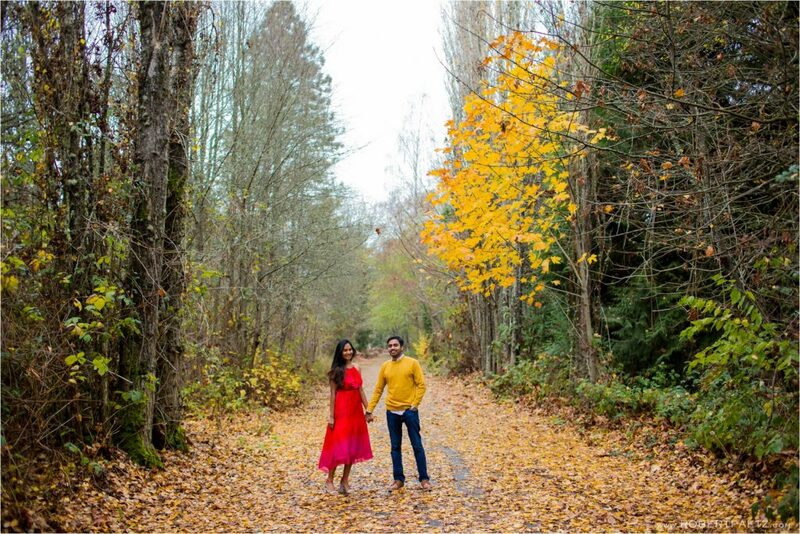 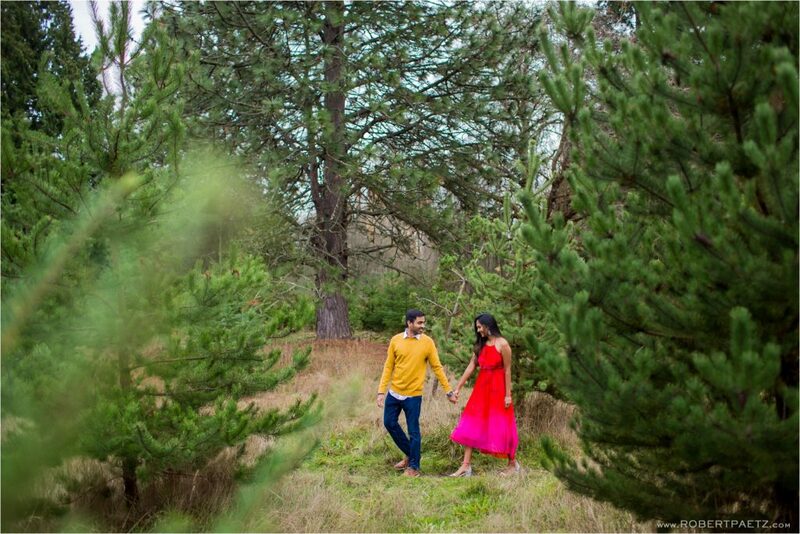 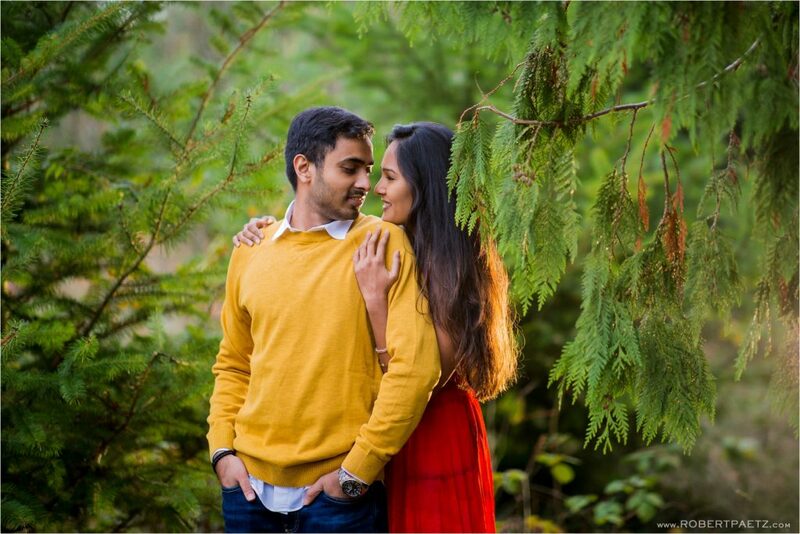 Last weekend I headed out for an overcast afternoon to Discovery Park with Anusha and Varun for a Pre-Wedding photography session before their wedding in India in February. 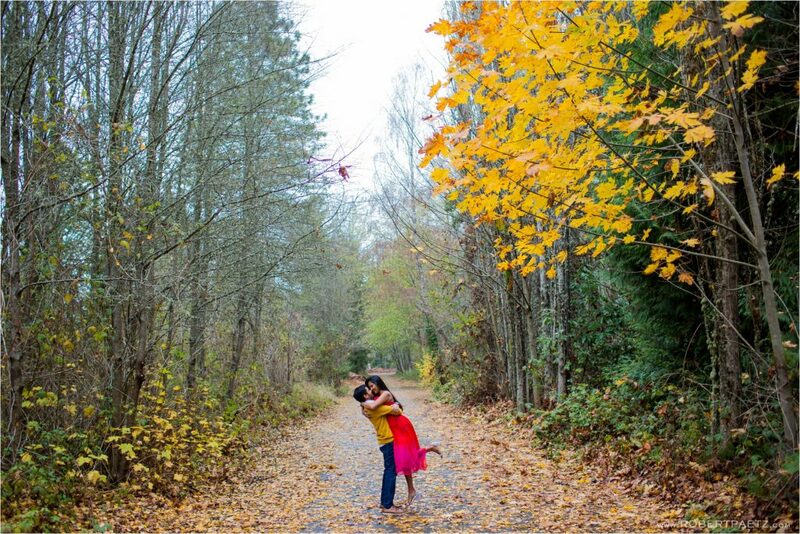 We were super lucky to still capture some of that awesome Pacific Northwest fall color and the ground blanketed with leaves. 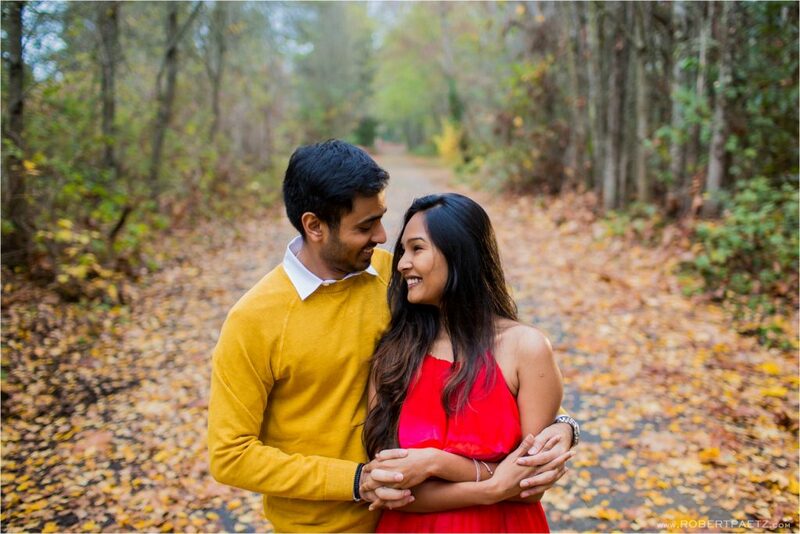 Congrats you both on the upcoming wedding and thanks for the great afternoon!